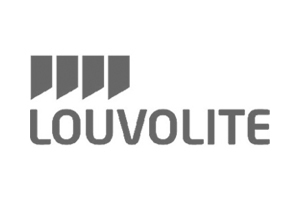 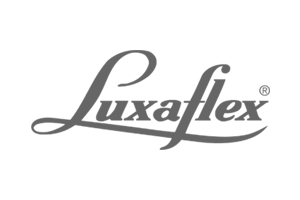 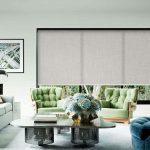 Most commonly used in bedrooms, blackout blinds are ideal for blocking out the rays of the sun. 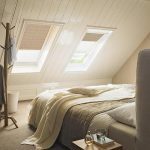 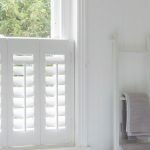 In bedrooms, they’re multi-purpose – they aid sleep on long summer nights when the sun sets late, and ensure that you get that all-important lie in on a lazy Sunday morning! 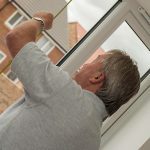 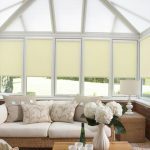 They also help protect furniture from being bleached by sun, and can help to insulate your home on cold winter nights whether they’re used in addition to curtains or independently. 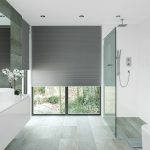 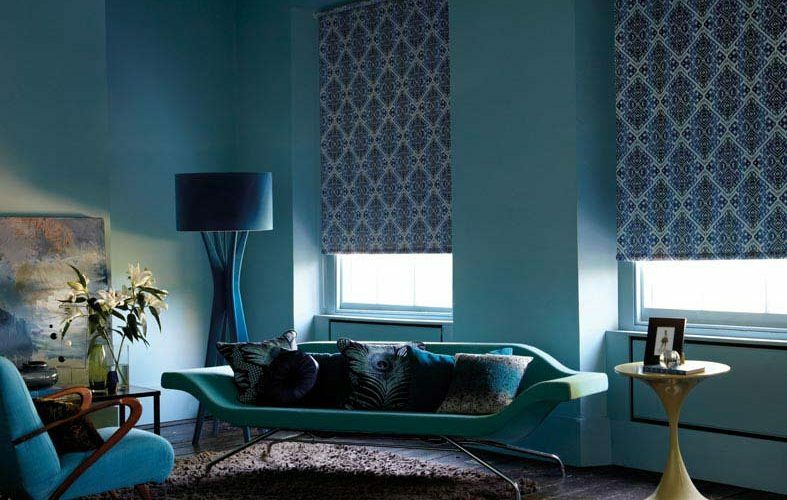 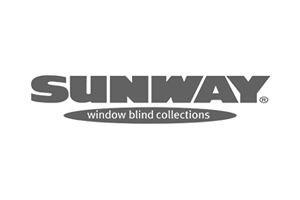 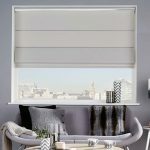 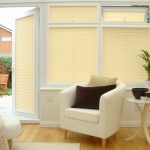 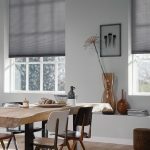 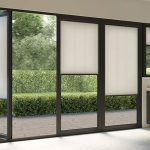 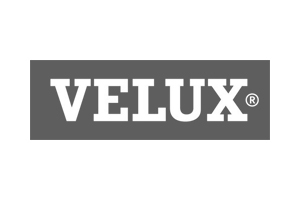 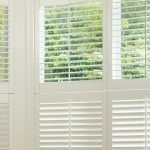 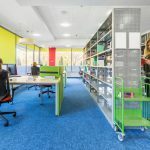 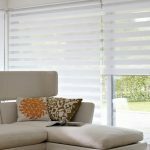 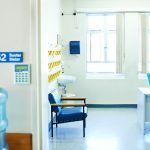 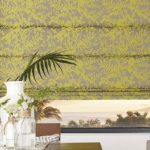 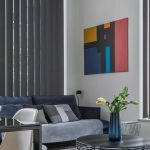 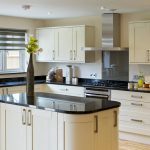 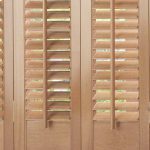 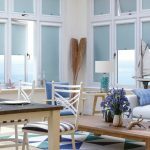 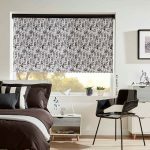 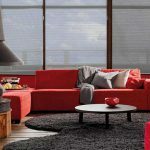 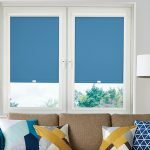 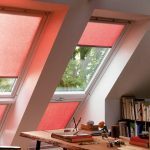 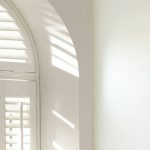 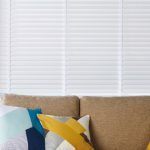 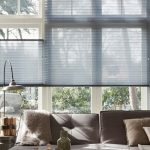 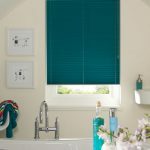 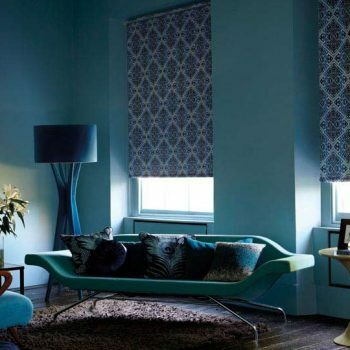 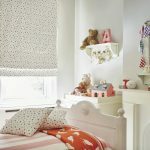 Blackout blinds are available in a variety of bold or soft colours and patterns; we offer a vast range to ensure that you get the options you need; there truly is a blind for everyone throughout Newcastle and Gateshead here at Angel Blinds. 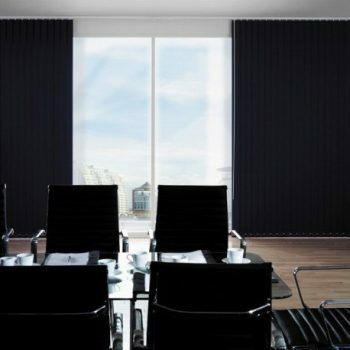 We also offer beautiful Black Pleated Blackout blinds for customers longing to add a little texture to their windows. 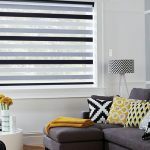 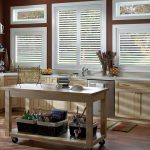 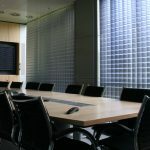 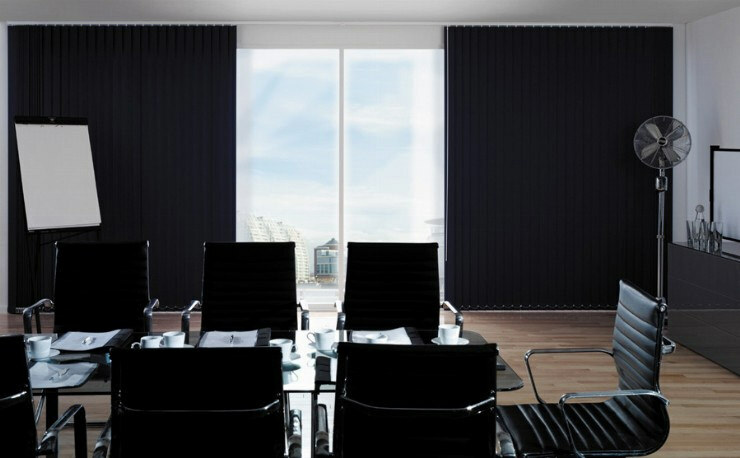 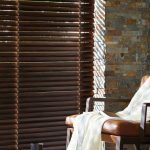 So if you’re decorating an entire room or renovating features, blackout blinds could be the right option for you. 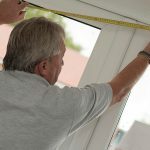 Made to measure, they will fit your window perfectly to achieve a great-looking window dressing.